We see lots of general position players and pitchers here at SSOR for various injuries. According to data from the STOP Sports Injuries organization, there has been a fivefold increase in shoulder and elbow surgeries since the year 2000 and the American Sports Medicine Institute has presented some sobering statistics on injuries in pitchers. We find ourselves showing the same things to many of these athletes because well, many of them have the exact same deficits. Why these stretches for pitchers? We’re in an age now of lots of sitting in front of computers, cell phones, and other electronic devices (and young boys are hooked on video games too!). As a result, their front shoulder muscles, like their pectorals, get short and tight and cause those shoulders to round forward. The rounded shoulder posture is not optimal for pitchers because they have to be able to “open” their upper body to get their arm in the “cocked” position for pitching. If they are tight, they’ll have to overcome the tightness to get the arm in the right position. Compensations can result and can change timing and direction. Therefore, stretching the front of the shoulder is very important. The anterior shoulder stretch is highlighted in this video as well as a commonly done stretch that is actually contraindicated in pitchers. With repetitive throwing, the muscles in back of the shoulder act as the “brakes” for the throwing motion. Because pitchers are throwing at high velocities, these muscles can tighten up over time from repetitive throwing. Tightness in back of the shoulder can lead to a myriad of problems in pitchers, so it’s important they get stretched too. The “Genie Stretch” (like the old TV show “I Dream of Jeannie”) is an effective stretch that any athlete can do for the back of the shoulder. Laying on the ground “fixes” the scapula or “shoulder blade” in place to allow a more effective stretch. How long should pitchers hold the stretch? How many should they do? Each stretch should be done 2-3 times after throwing and do 30 second holds. Repeat as needed. 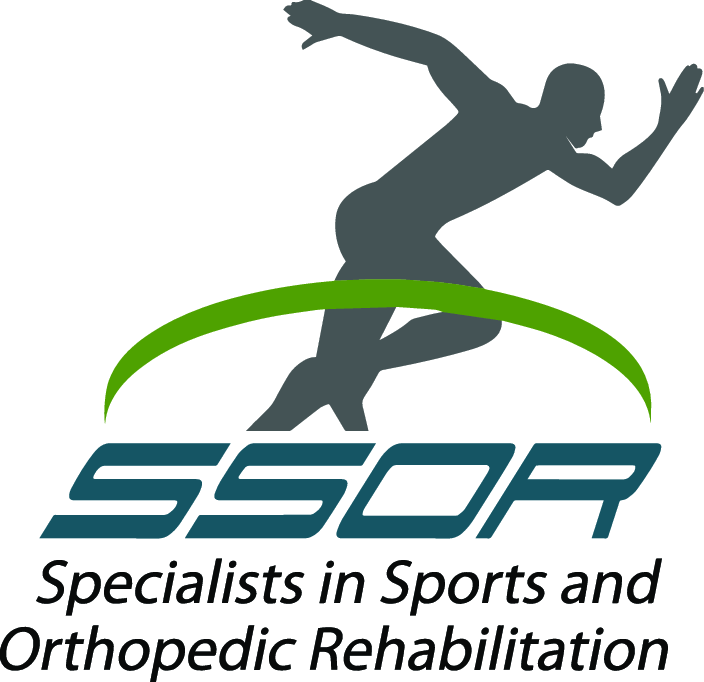 If you’re a pitcher or have a son that plays baseball and has nagging shoulder or elbow trouble, it’s important you get them in to see someone like the sports PT’s at SSOR before a minor problem becomes a more severe one. 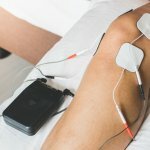 We have a great team of therapists for baseball players here and will ensure that you get an individualized program catered to help address your deficits. It would be a privilege to serve you and partner with you in your care. Give us a call! We have locations in Overland Park and Prarie Village to serve you.